Huawei Y7 2018’s line up is pretty impressive and according to the ongoing trend of the market. 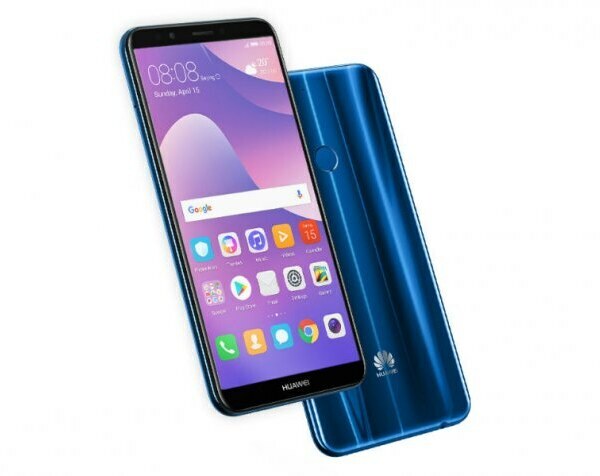 Android’s latest operating system v8.0 Oreo is going to control the Y7 2018 by Huawei out of box where it has the outer layer of famous EMUI 8.0 which is product of this Chinese brand and it is almost available to all of its devices. Huawei 2018 is going to bring the IPS matrix packed inside the 5.8 inch diagonal which is coming with 18:9 ratio and resolution of the device is 720 x 1440 pixels. Qualcomm is the vendor of Y7 2018’s chipset which is going to give your components are a solid base to give an optimum performance with an octa-core processor backed up by the Adreno GPU and 3 GB of RAM. Huawei Y7’s 2018 got a fingerprint sensor on the side so your phone will remain secured all the time. Instead of dual camera 13 MP sensor is present on the back side Huawei Y7 2018 while 8 MP selfie camera is present on the front side.